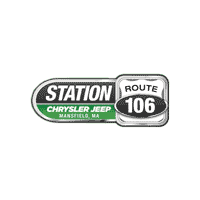 Here at Station Chrysler Jeep, our primary purpose is to serve our customers from Norton, Attleboro, Mansfield, and the surrounding Massachusetts communities in as many ways as we can. This means we end up providing a host of services at incredibly affordable prices. We’re talking about an extensive inventory of new, used, and certified pre-owned vehicles, a stress-free and hassle-free financing process, a team of expert automotive technicians, a thorough selection of automotive parts, a comprehensive list of specials and incentives, and much, much more. If you want it, we’ve got it. 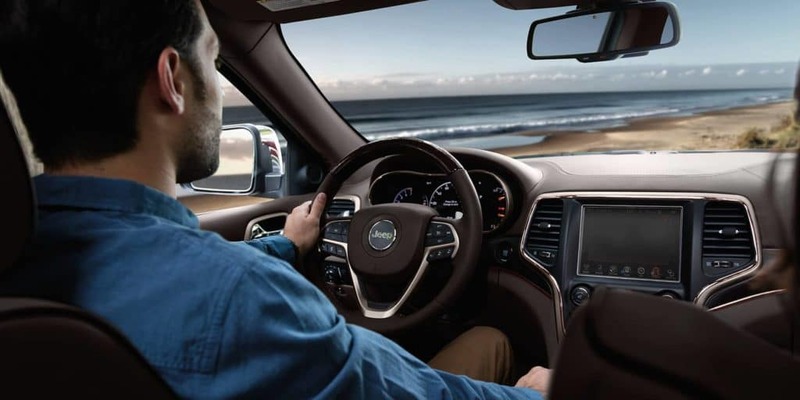 If you have any questions about our dealership, you can either keep reading or contact us now. We were founded on the theory of customer satisfaction, we currently operate on the theory of customer satisfaction, and we plan on continuing to live by the theory of customer satisfaction. Everything we say and do, and every single decision we make, is measured against the question, “How would it impact our customers?” We strive to make this our first consideration. We’d like to develop a one-on-one relationship with you, so that we can best serve your needs. What do you think about that? Is it something that interests you? Please, call us and let us know! New inventory: We carry a full inventory of high-quality new Chrysler and Jeep vehicles. Here’s a bit of a closer look at what we might have in store for you, broken down by manufacturer. Chrysler: Chrysler 200, Chrysler 300, and Chrysler Pacifica. Jeep: Cherokee, Compass, Grand Cherokee, Patriot, Renegade, Wrangler Unlimited, and more. Used inventory: We also have dozens upon dozens of used options, from tons of makes, years, and styles. Certified pre-owned models: These manufacturer-certified models come with extended warranties, a 125-point inspection, a CARFAX Vehicle History Report™, some roadside coverage, and way, way more. Like we mentioned above, we provide tons of different services. In fact, we’re a full-service car dealership near the Mansfield, Attleboro, and Norton areas! If you need to secure Chrysler financing, you can fill out an application to get pre-approved today. If you want a professional to look at a certain issue, you can schedule an appointment on our website. If you need to buy a specific part, you can order it online. And, of course, if you want to save money, you can always do that here: Browse all our deals! Reach Out to Us to Learn More About Station Chrysler Jeep! However, this page isn’t the be all and end all of the informational sources regarding Station Chrysler Jeep. Instead, that would be our staff. Get in touch with us right away if you have any questions.